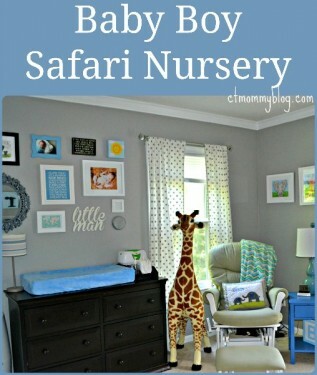 Our baby boy’s modern safari nursery was a lot of work but worth it in the end. Check out how we integrated striped walls, wall letters, a gallery wall, and other decorations into the end product. 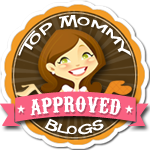 Posted in Mom Stuff, Pinterest Awesomeness. Tagged baby room, changing table, closet, crib, elephant, gallery wall, giraffe, safari, wall letters.